The fight for gun rights on campus is often contentious and generally does not favor the Second Amendment. But in August, pro-gun advocates won a major battle when a federal appeals court threw out a legal challenge by three University of Texas at Austin professors to Texas’s “campus carry” law. Campus carry, approved by the Texas legislature in 2015 and implemented a year later, allows those with concealed carry permits to possess firearms on public college campuses. The ruling expanded a 20-year-old law by allowing concealed carry permit holders to carry firearms inside buildings, rather than only on campus property open spaces. In the two years since the law took effect, Texas colleges have been free of mass gun violence, much like previous years. When the proposal became law, professors statewide protested, and three UT-Austin professors brought a lawsuit against the state, claiming that it violated their academic freedom and increased the likelihood of violence. But the grave threat to academic freedom claimed by professors has been nothing more than fear-mongering. In fighting against campus carry, the professors argued that students able to carry firearms into their classrooms made them fearful of discussing controversial topics. Tempers might flare, they said, and the situation could escalate into violence. They were especially incensed that the law did not let them individually ban firearms from class. But in upholding the campus carry law, the court said that the professors must provide concrete evidence that a concealed carry permit holder would be likely to resort to violence. Some Texas colleges have embraced the new law. At Texas Tech University in Lubbock, university leaders seem much less opposed to the law than the school’s faculty. In an interview with a local radio show, Texas Tech president Lawrence Schovanec didn’t seem to think much about the law: “I don’t mean to minimize the impact of [campus carry], but in a sense you would say it’s been a non-event…The implementation has been very, very smooth.” The issue, Schovanec noted, is now rarely discussed. Texas Tech’s police department came out in support of the law too, arguing that it has made the school safer. Texas Tech police department Lt. Amy Ivey opined: “I believe it makes the campus a safer place to live, learn and educate.” The police believe that the law deters prospective shooters who are intimidated by the possibility of armed students or staff at the school. Texas Tech University had an incident in which a student shot and killed a campus police officer in 2017, two years after the law passed. But the new law was irrelevant: the shooter was 19 years old and couldn’t legally obtain a concealed carry permit. Of course, the new law did not act as a deterrent either, as proponents claim. At Tarleton State University, an assistant vice president for marketing and communications reported that “Other than the accidental discharge incident, campus carry was implemented at Tarleton very smoothly and without incident.” The accidental discharge incident refers to a concealed carry permit holder who accidentally fired his gun inside a dorm two months after the law went into effect. No one was hurt. Though these five schools have embraced campus carry, other public Texas colleges have only begrudgingly accepted the rule change. And most private colleges still prohibit concealed firearms on campus—only three colleges allow them: Amberton University, East Texas Baptist University, and Southwestern Assemblies of God University. There was good reason to expect that this law was low-risk: for starters, it only applies to a small number of Texas college students. Under the law, openly carrying a firearm on campus remains illegal and gun owners must be at least 21 years old to obtain a permit to carry. Officials at UT-Austin estimate that only 500 students who live on campus are over 21 and fewer than 1 percent of those students have concealed carry permits. 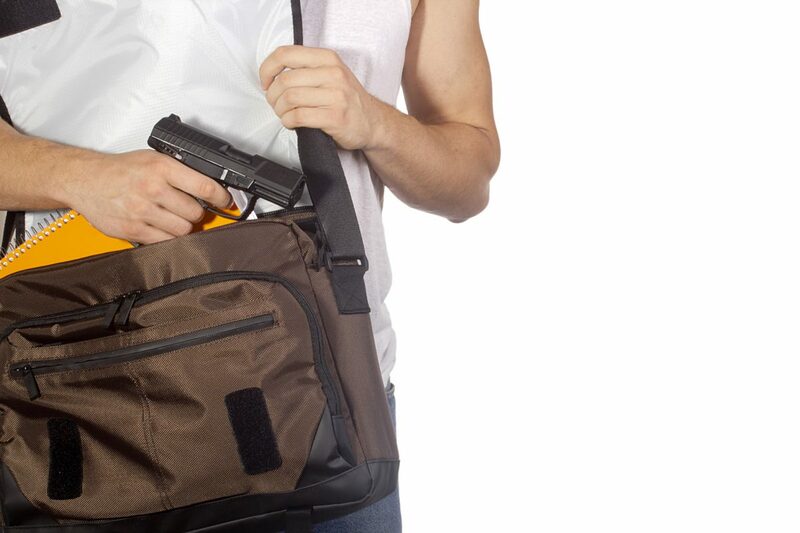 It is important to note that concealed carry permit holders are some of the most law-abiding people in the United States. A study found that, while the general Texas and Florida populations commit about 3,800 crimes per 100,000 people, concealed carry permit holders in those states commit about 2.4 crimes per 100,000 people. Since the campus carry law’s implementation in 2016, it has been clear that the law has not put students at risk for firearm-related violence. Professors and students opposed to the law produced a great uproar over a non-issue. But the court decided that dubious claims of academic freedom do not allow public school professors to violate students’ Second Amendment rights. This time, emotional outbursts on campus could not dictate policy and the Texas legislature produced a model reform for other higher education systems. 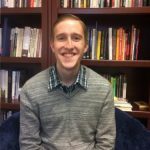 Joseph Warta is a regional director with the National Association for Gun Rights and a former intern for the Martin Center.